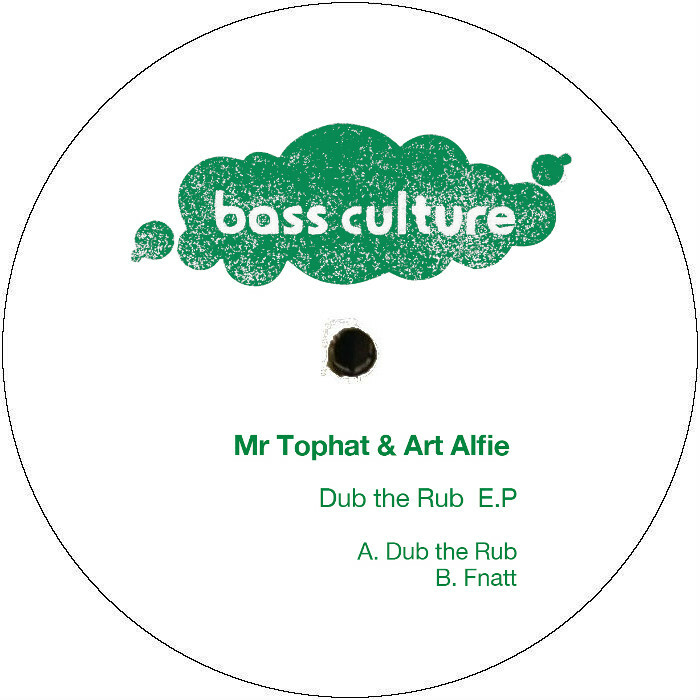 Swedish underground powerhouses Mr Tophat & Art Alfie return to Bass Culture with their second EP for the label after the phenomenal success of their first outing, which picked up strong support from across the scene, particularly from Ricardo Villalobos. This time around, they drop two hefty slabs of disco-tinged house imbued with their own distinct flavour throughout. 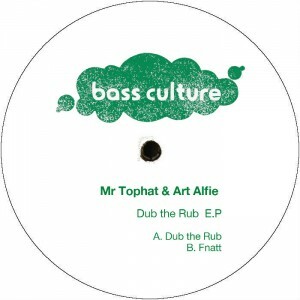 ‘Dub The Rub’ pumps along with an infectious groove, tough percussion powers along with a rolling bassline. Watch out for the vocal-led breakdown midway through, killer! On the flip, ‘Fnatt’ works around a more traditional melodic house motif; tender and bright with a lush b-line and captivating vocals made to move your body and soul. This entry was posted on May 18, 2015 at 15:53 and is filed under Release.